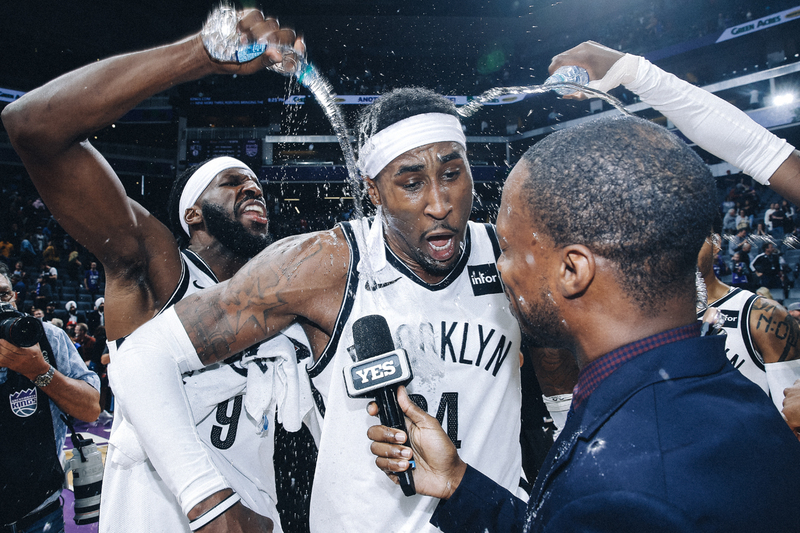 The final play wasn’t drawn up for Rondae Hollis-Jefferson, but the Brooklyn Nets forward had the faith he could make the most of the opportunity if it came his way. It was Hollis-Jefferson’s layup, flipped over his shoulder as he crashed to the floor, that sealed the comeback from 28 points down and gave the Nets a 123-121 win over the Sacramento Kings on Tuesday night. Hollis-Jefferson had a huge impact on the Brooklyn comeback well before he contributed the finishing touch. He scored nine of Brooklyn’s first 11 points in the quarter, slowly and subtly changing the game’s momentum.